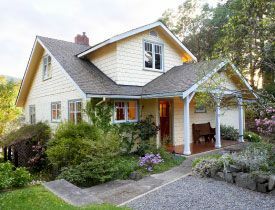 How Do Gutter Guards Protect My Roof from Ice Dams? 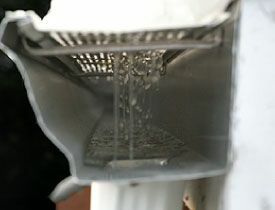 A gutter guard, such as the Alu-Rex brand gutter guards installed by Toronto Eavestrough Cleaning Masters will keep snow out of the eavestrough, letting melting water drain through through the screen and off the roof. Do You Need De-Icing Cables if You Have Leaf Guards? Depending on your particular roof’s shape, de-icing cables may be necessary even if you install leaf guards. De-icing cables create a channel for melted water to flow into your eavestroughs and downspouts instead of stagnating on the roof and leaking through to the interior. Toronto Eavestrough Cleaning Masters’ experts ensure correct installation to prevent fire hazards from the combination of water and electricity. Can Leaking Eaves Be Repaired or Must They Be Replaced?